With Dockweiler, we have had a very successful partnership for over 35 years in the field of anodic cleaning and the electropolishing of tubes, fittings and special parts made of stainless steel for applications in the semiconductor industry, pharmaceutical industry/biotechnology and chemical industry. 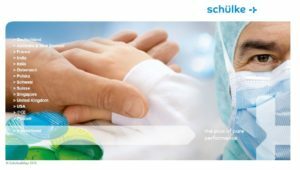 With Schülke & Mayr, we have had a cooperation partnership since 2012 for the electrochemical on-site treatment of steric chambers in the hospital sector using the HENKEL Steri-Protect method. 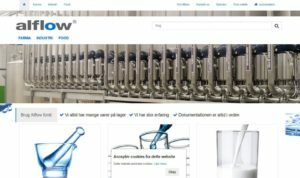 Since 2007, Alflow Scandinavia A/S has been a sales partner for the electropolishing of stainless steel tanks in factory service and the derouging and repassivation of complete systems on site in the pharmaceutical industry/biotechnology in Denmark. 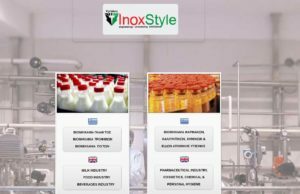 Since 2015 we cooperate with the company InoxStyle for the distribution of all HENKEL services – factory and on-site service – on the Greek market.